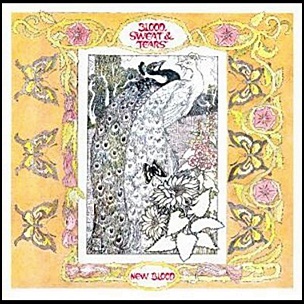 In October 1972, “Columbia” label released “New Blood”, the fifth Blood, Sweat & Tears album. It was recorded in 1972, at “Columbia Studios” in New York City, and was produced by Bobby Colomby. 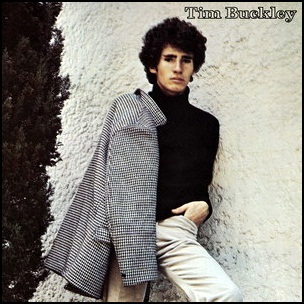 In October 1966, “Elektra” label released the debut, self-titled Tim Buckley album. It was recorded in August 1966, at “Sunset Sound” in Los Angeles, and was produced by Jac Holzman and Paul A. Rothchild. All tracks by Tim Buckley, except where noted. 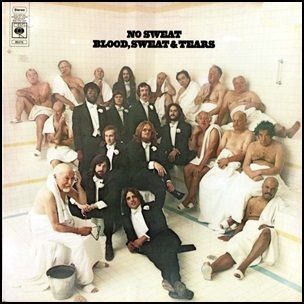 In August 1973, “Columbia” label released “No Sweat”, the sixth Blood, Sweat & Tears studio album. It was recorded in 1973, at “Electric Lady Studios” in New York City and “Trident Studios”in London, and was produced by Steve Tyrell. 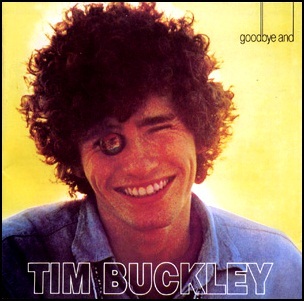 In August 1967, “Elektra” label released “Goodbye and Hello”, the second Tim Buckley album. It was recorded in June 1967 in Los Angeles, and was produced by Jerry Yester and Jac Holzman. 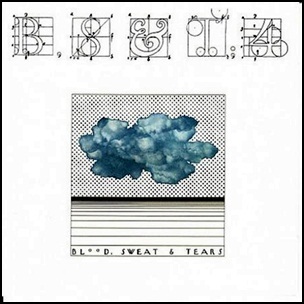 In June 1971, “Columbia” label released “Blood, Sweat & Tears 4”, the fourth Blood, Sweat & Tears album. It was recorded in 1971, and was produced by Don Heckman, Bobby Colomby and Roy Halee. 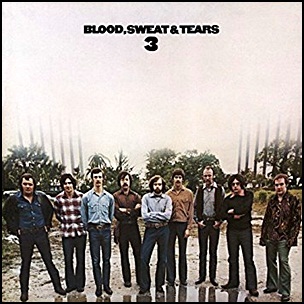 In June 1970, “Columbia” label released “Blood, Sweat & Tears 3”, the third Blood, Sweat & Tears album. It was recorded in 1970, and was produced by Bobby Colomby and Roy Halee. 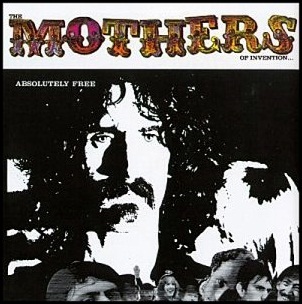 On May 26, 1967, “Verve” label released “Absolutely Free”, the second Mothers of Invention album. It was recorded November 15–18, 1966, at “Sunset-Highland Studios of TTG”, and was produced by Tom Wilson and Frank Zappa. All tracks by Frank Zappa.